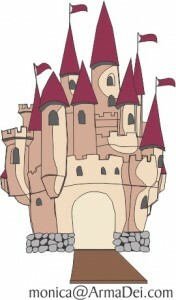 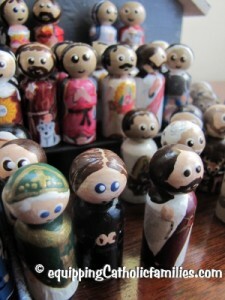 I know that this picture is a little fuzzy, but isn’t it cute? 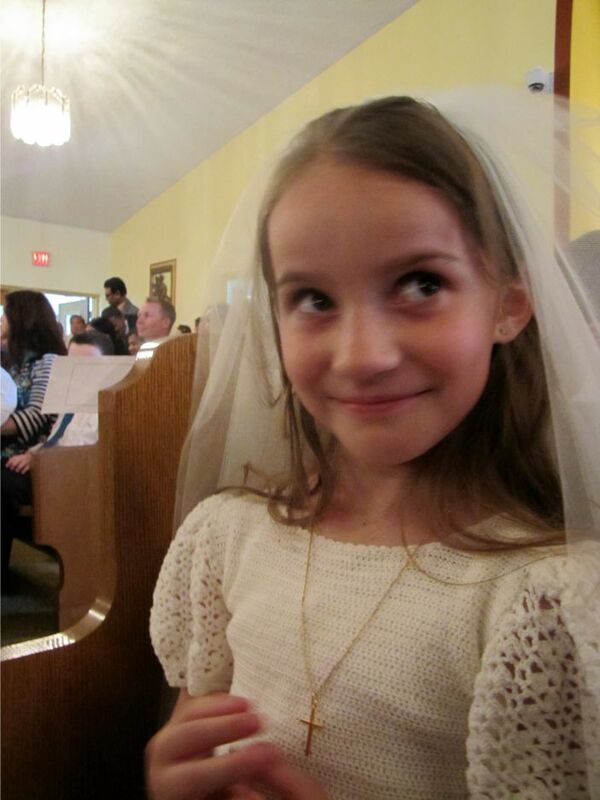 That was Bridget making her first Holy Communion a few years ago. 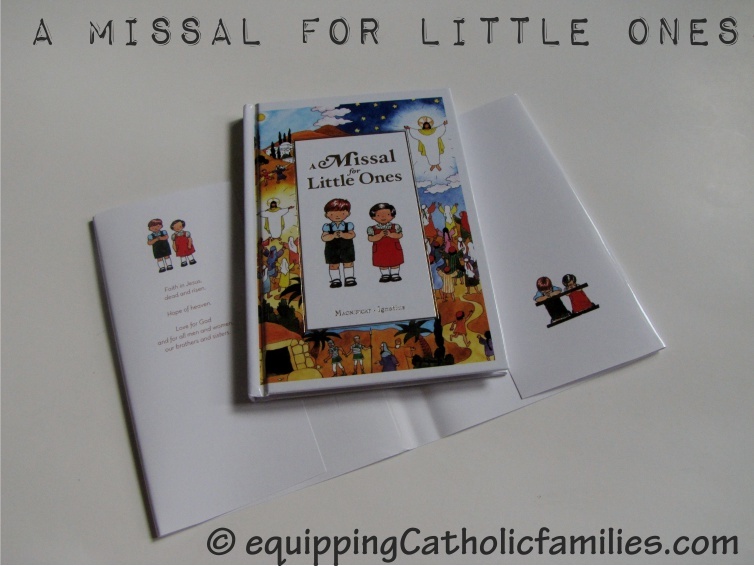 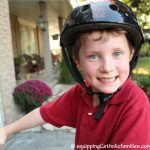 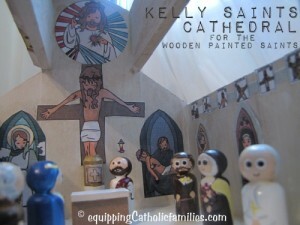 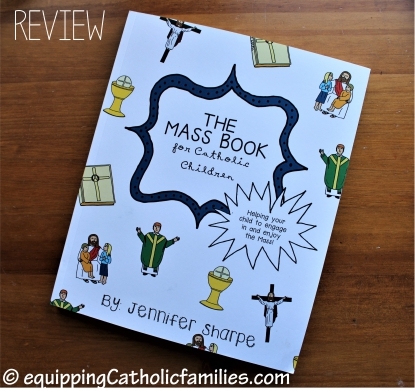 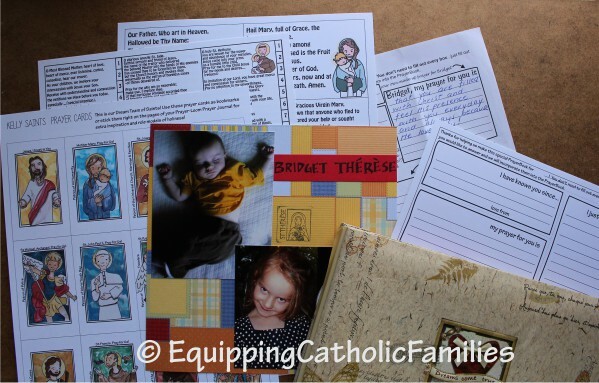 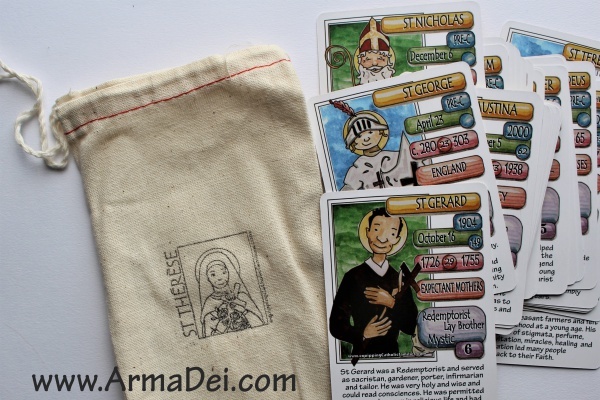 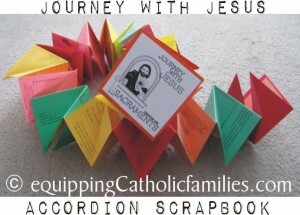 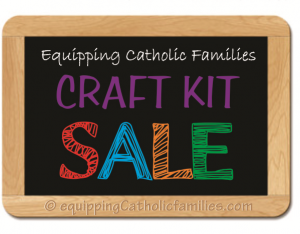 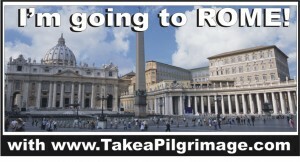 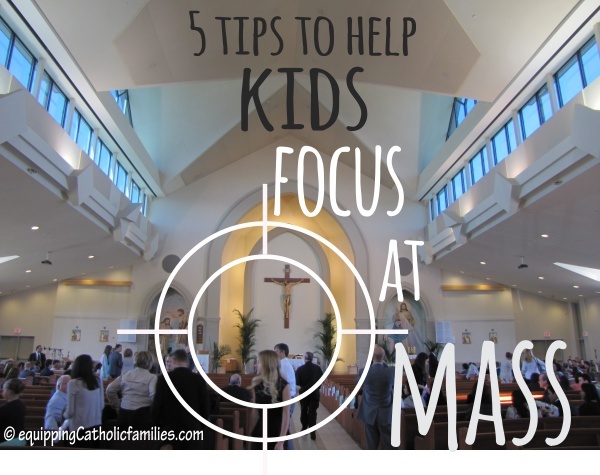 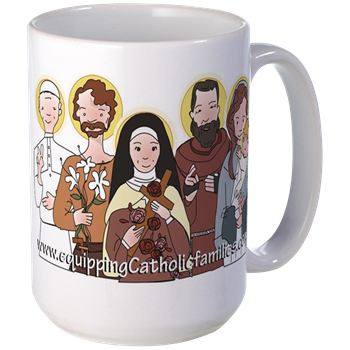 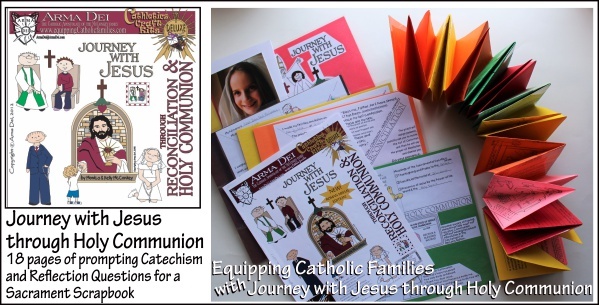 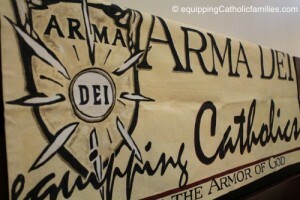 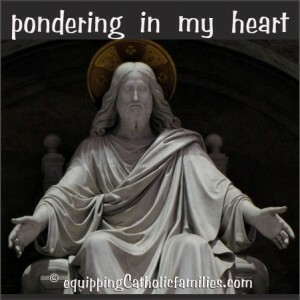 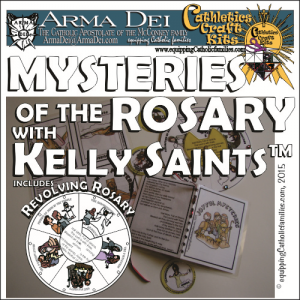 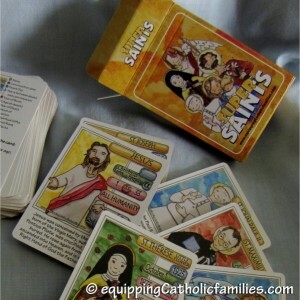 We are now preparing for our 5th kid Adam to make his first Holy Communion this April and I thought I’d share some of our favorite resources! 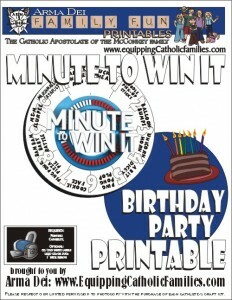 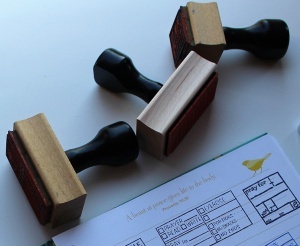 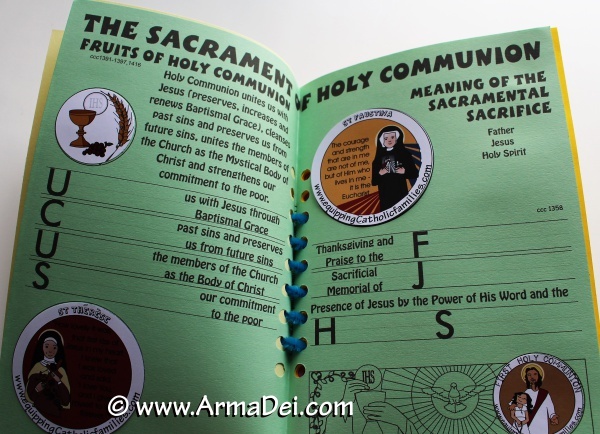 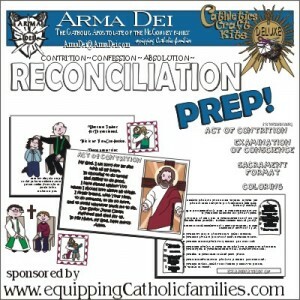 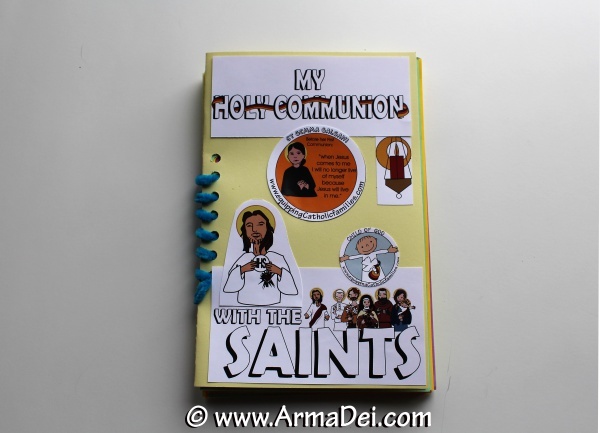 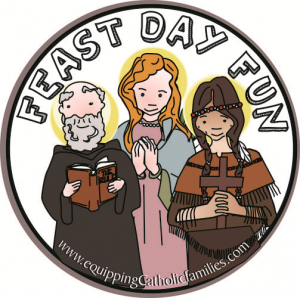 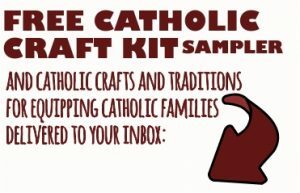 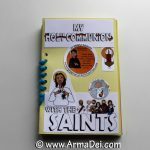 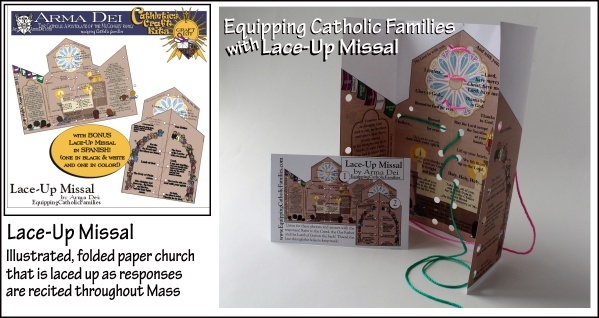 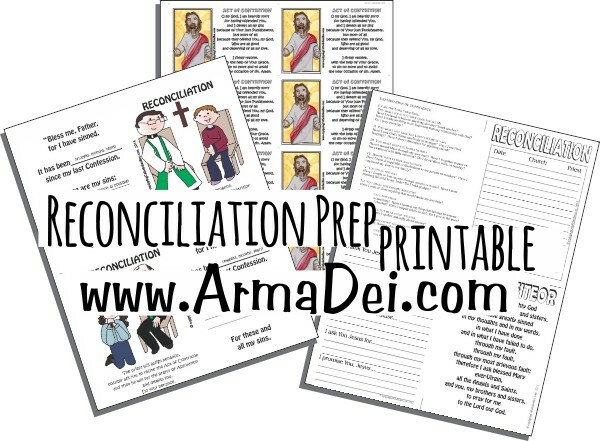 …and just in case you’ll be sneaking your First Communicant back to Reconciliation shortly before the First Holy Communion like we will be, the Reconciliation Prep Printable is a healthy refresher for subsequent confessions!